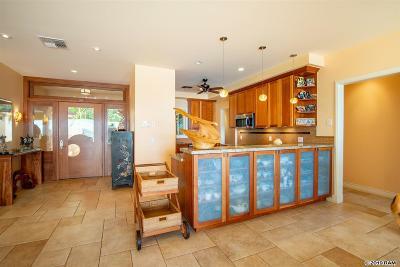 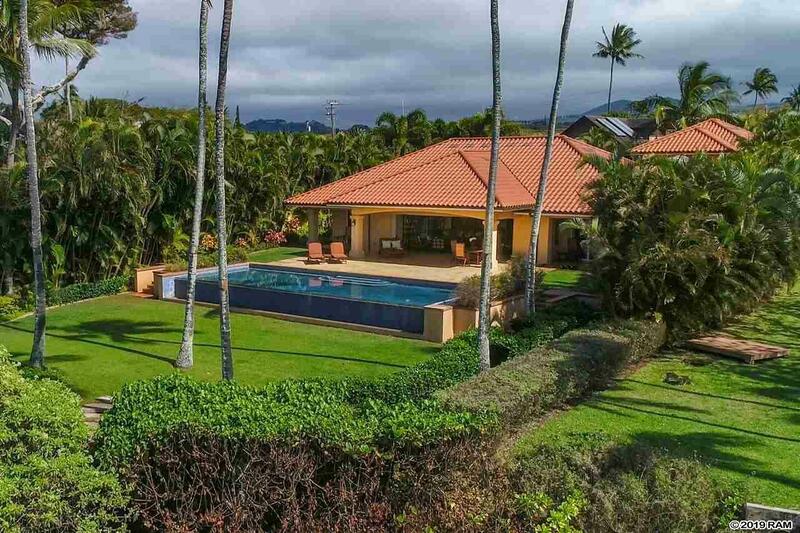 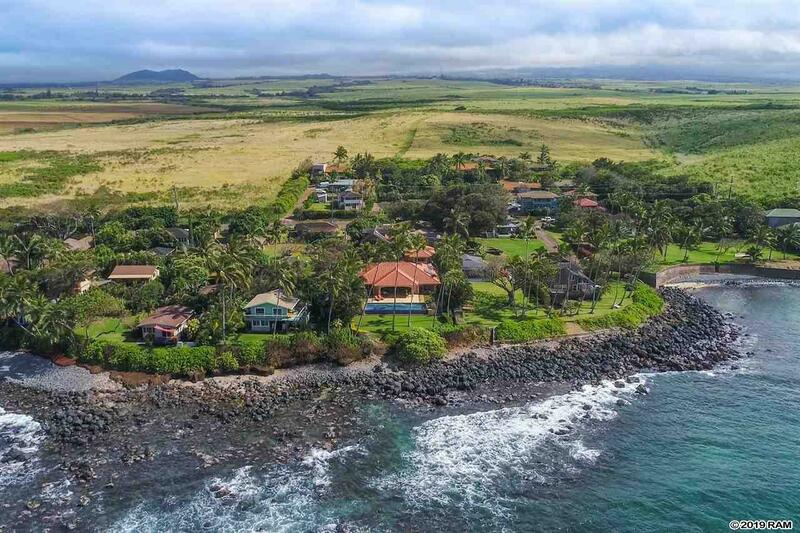 Located on Maui's North Shore, Kuau, Paia. 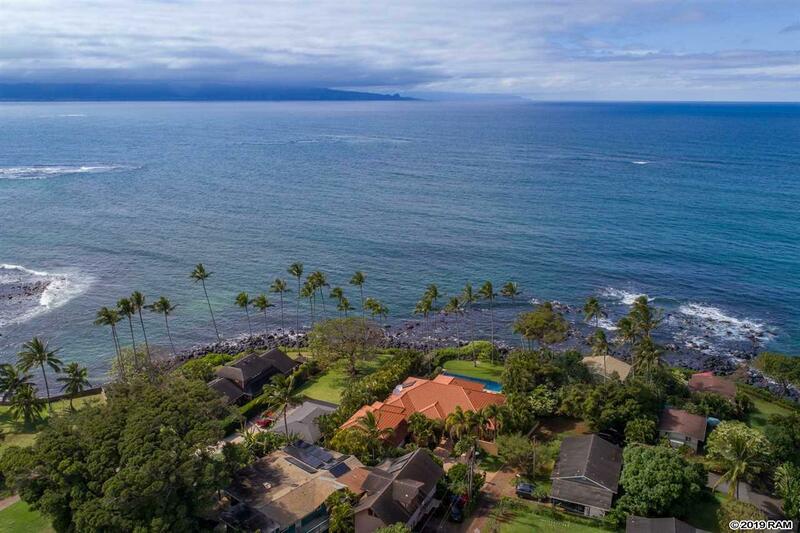 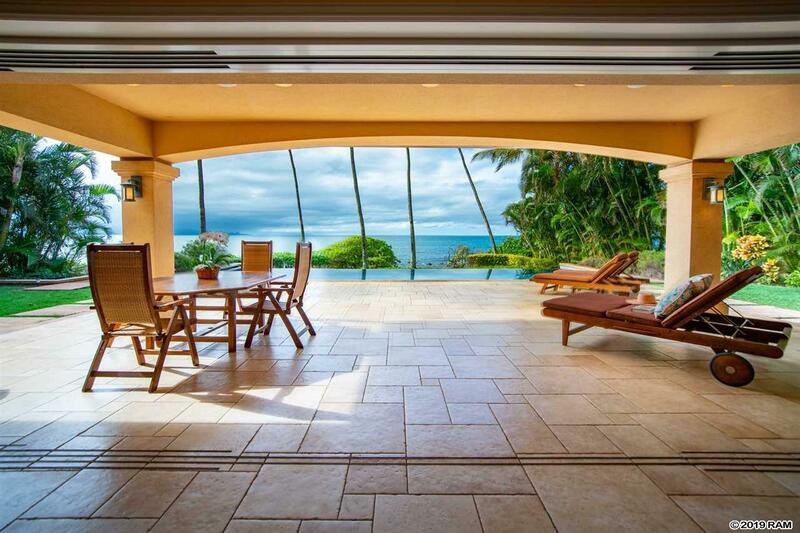 Offered for the first time, this oceanfront estate is all one would dream of. 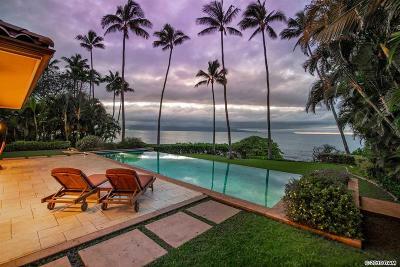 Privacy, quality construction, beautiful infinity edge heated pool gracing the ocean side with ocean access and added features. 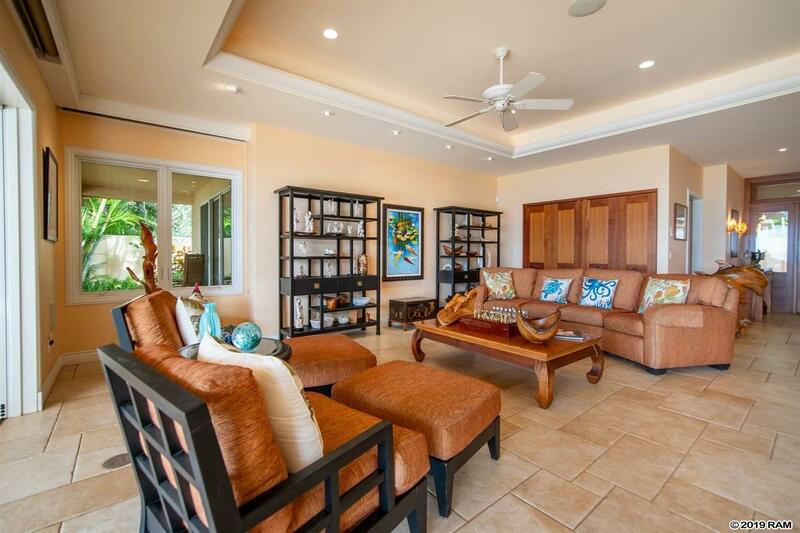 The thoughtful floor plan consists of single level, open floor plan with an expansive covered lanai to enjoy every outdoor moment. 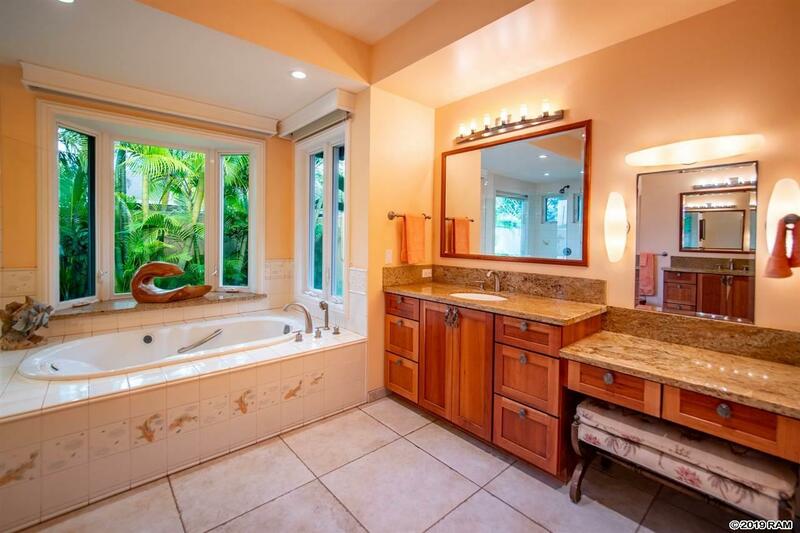 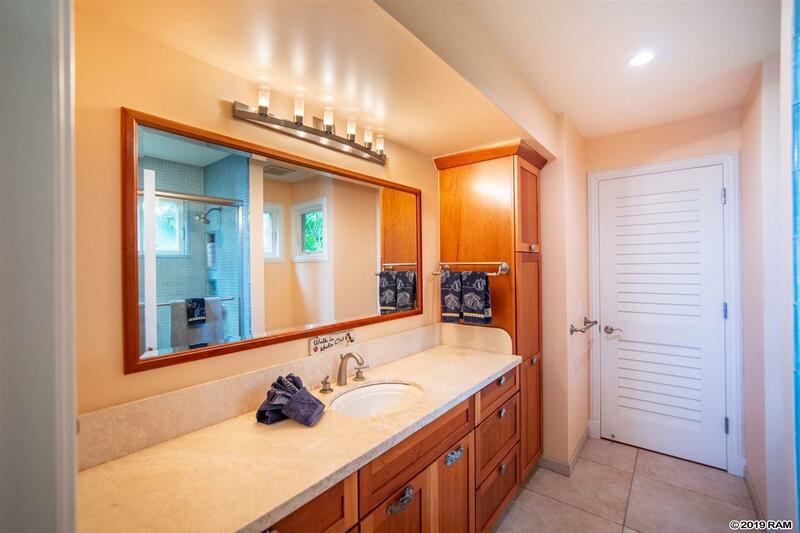 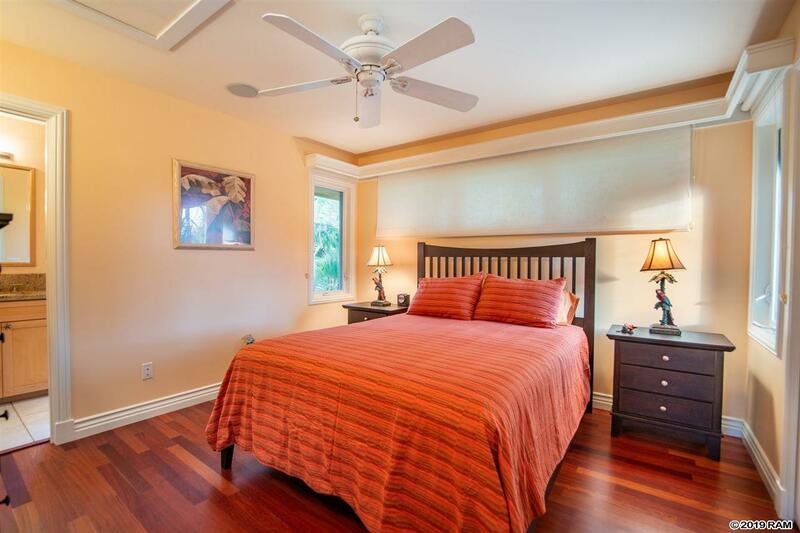 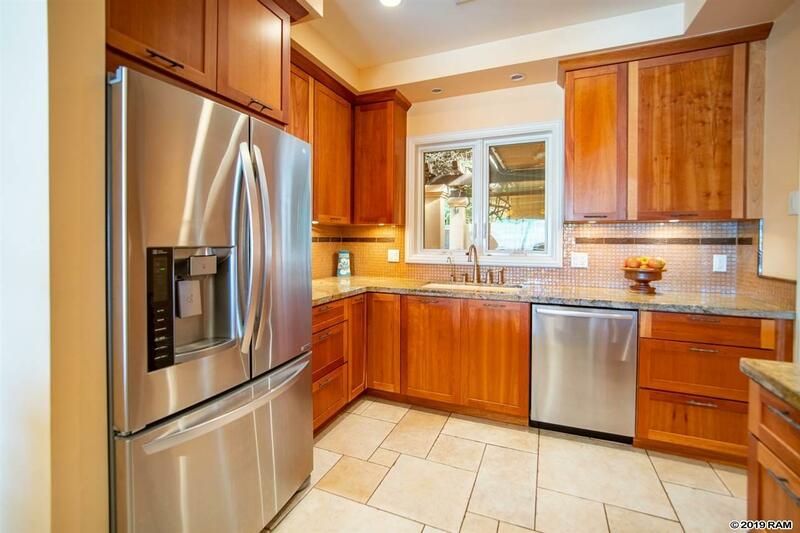 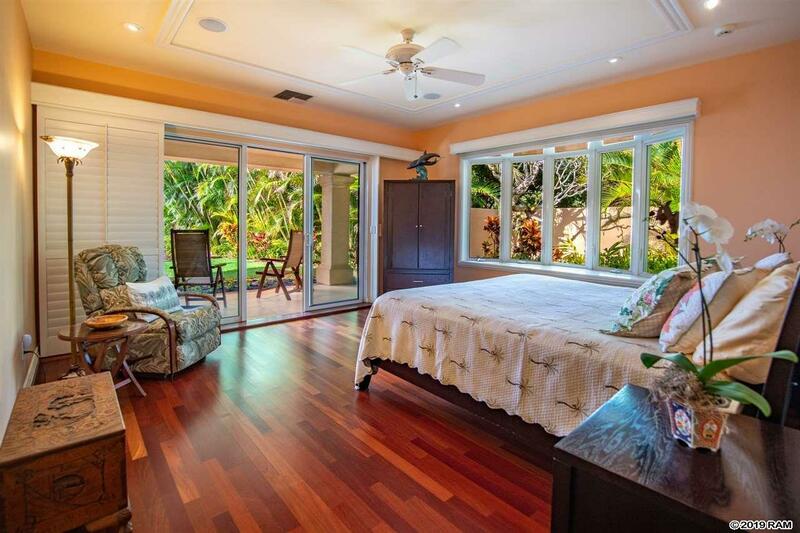 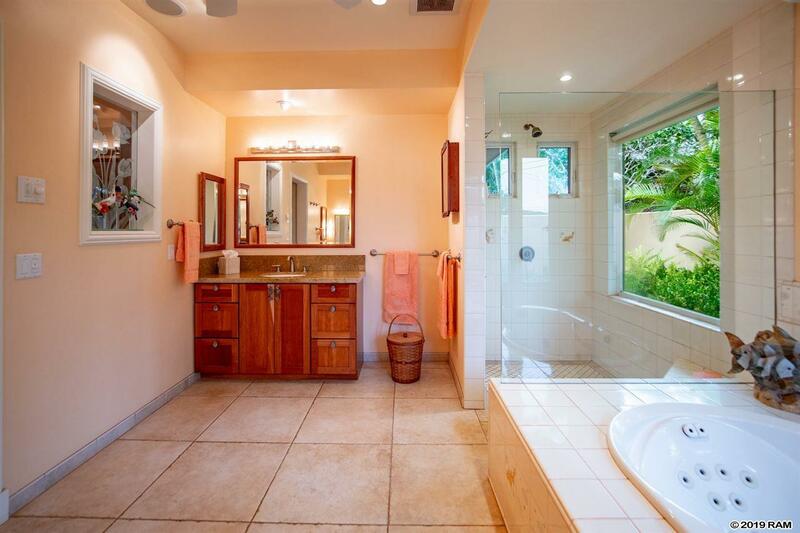 Master en Suite is apart with ocean views, spacious bathing, dressing area and walk in closet. 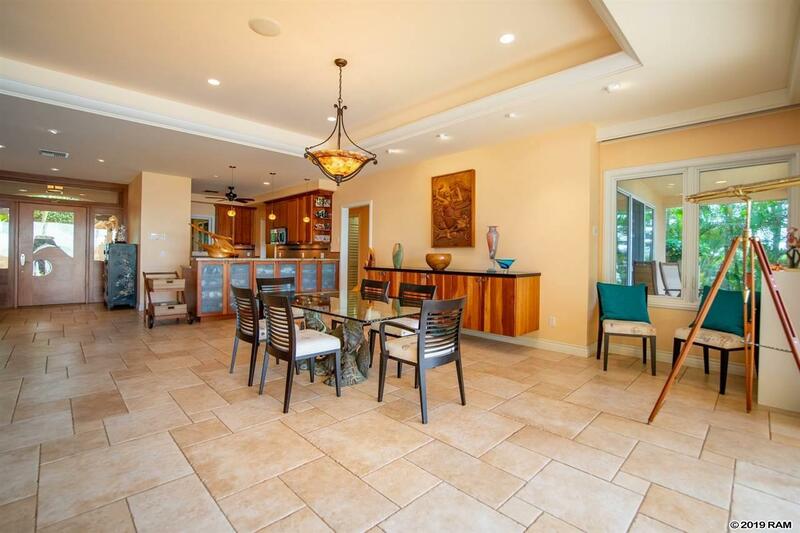 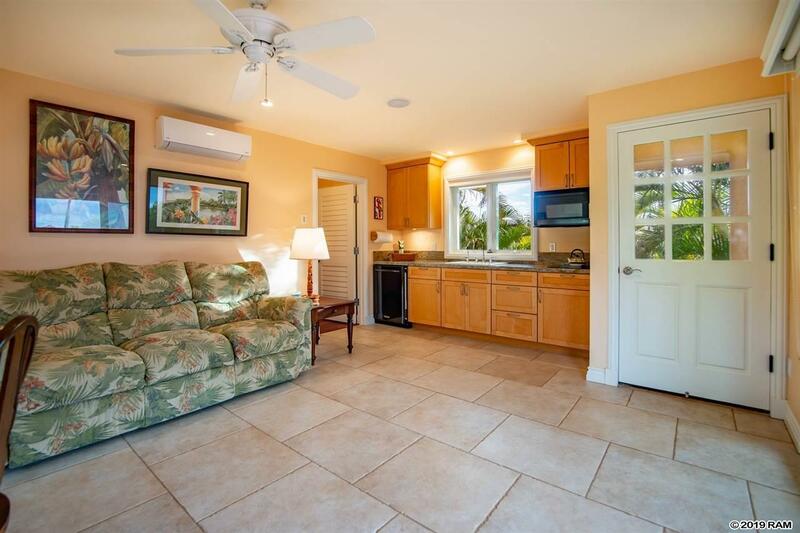 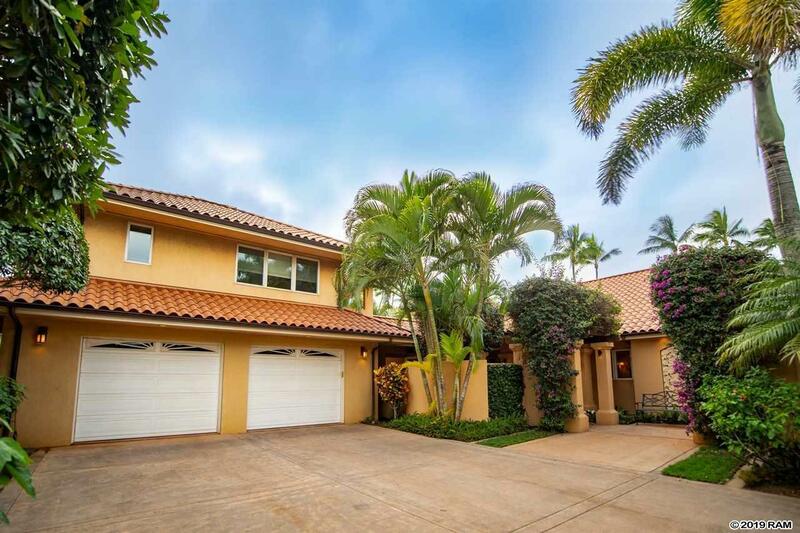 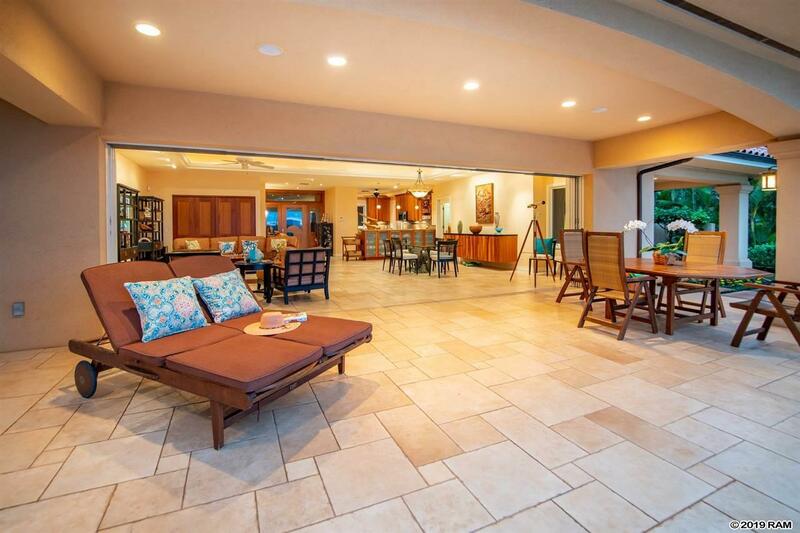 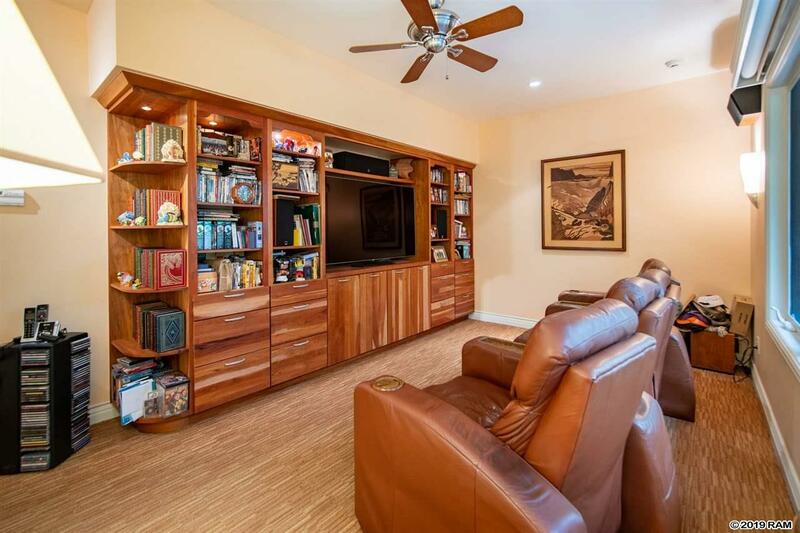 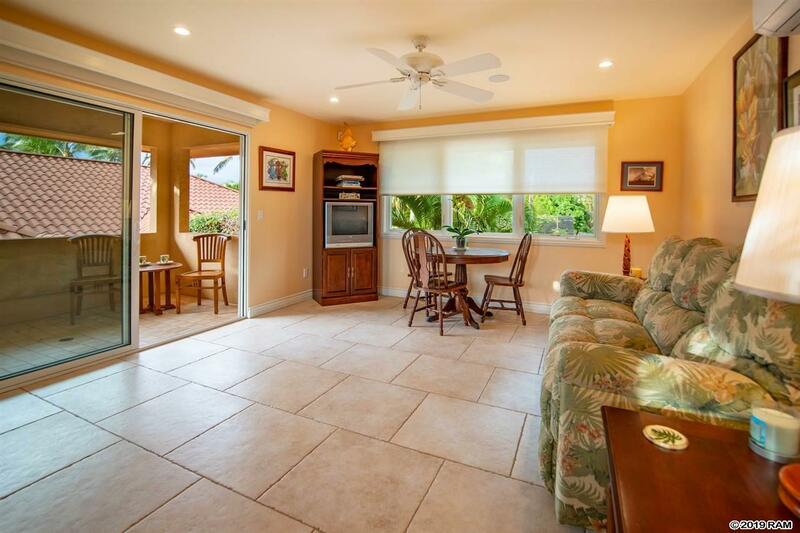 The rec room located above the garage is ideal for numerous use options and offers its own covered lanai. 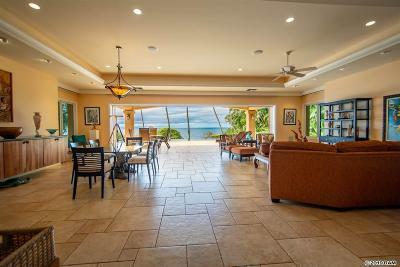 Lutron lighting, auto blinds, air conditioning and sound system throughout adds to the functionality and superior quality of this lovely oceanfront home. Paddle right out from your front yard to surf, kiting, windsurfing, SUP, etc. 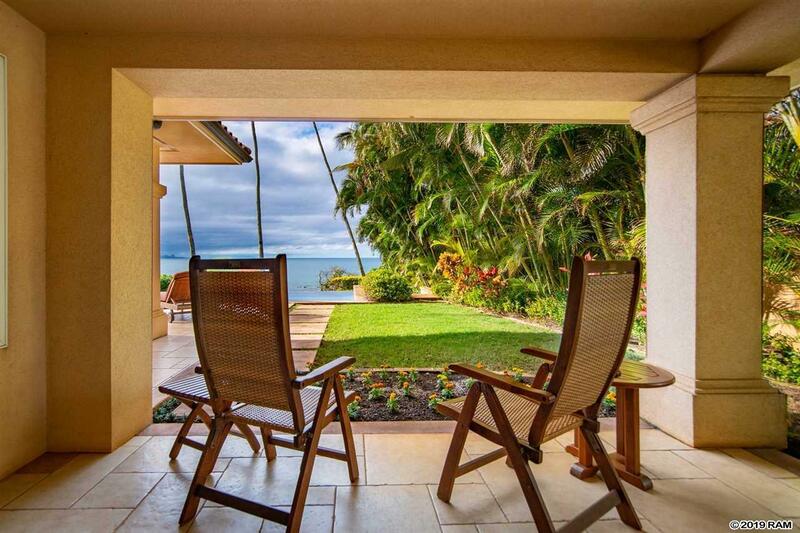 Dance hula on your lower oceanfront lawn. 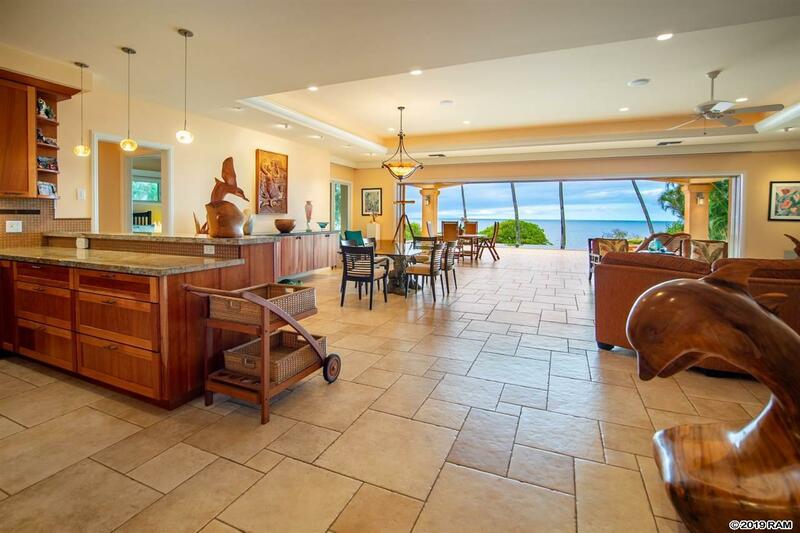 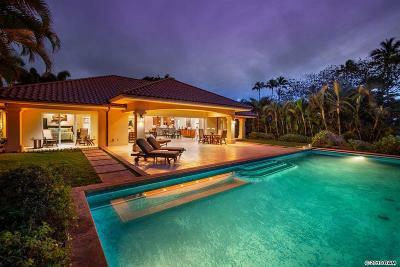 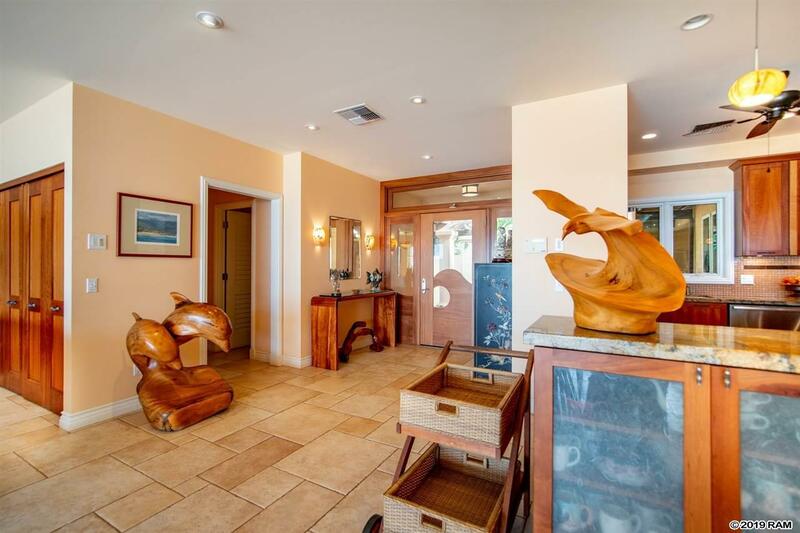 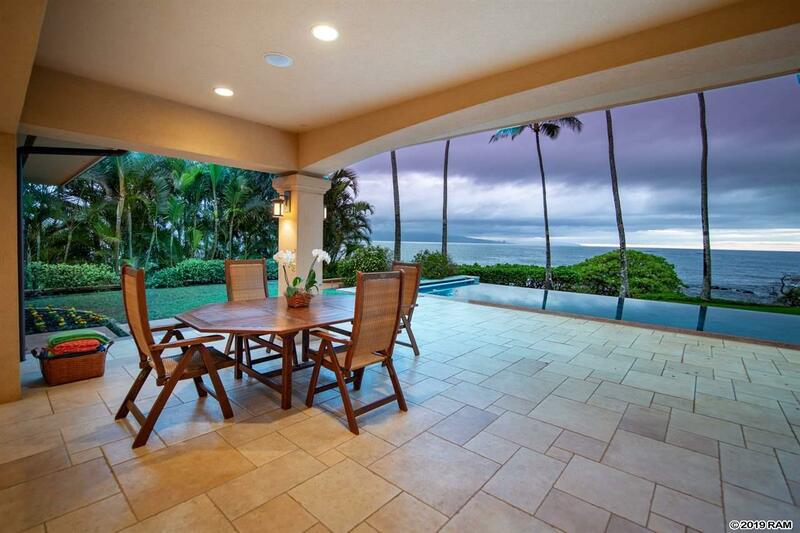 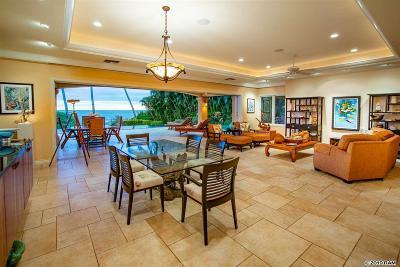 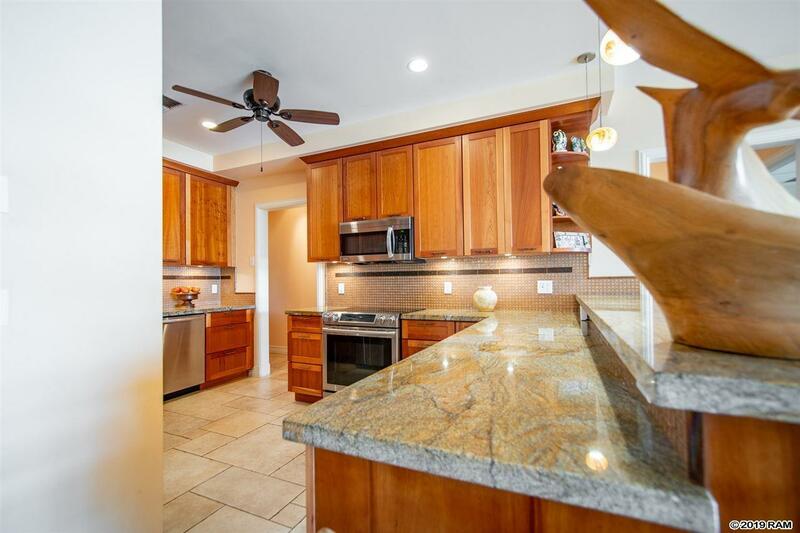 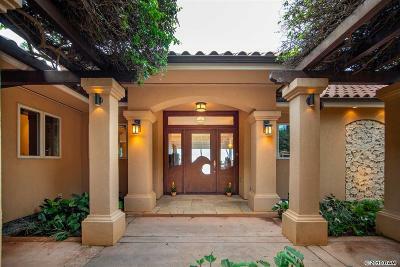 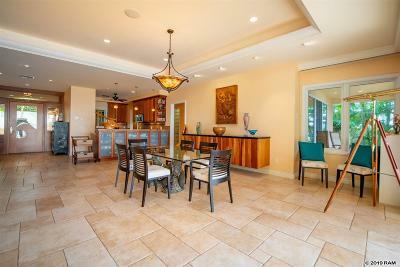 The owners fondly refer to this home as, An Island within an Island, this fabulous private 17, 291 sf oceanfront estate. 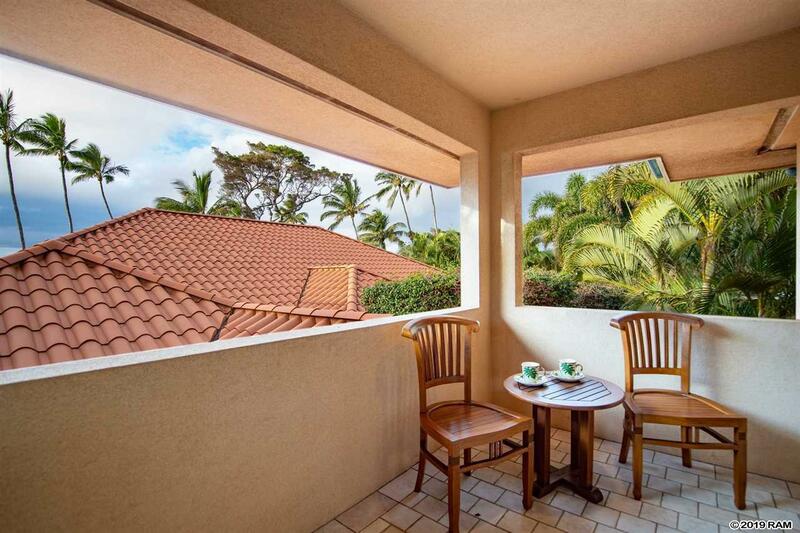 Chic Paia, restaurants, shopping, a Maui highlight. OGG airport conveniently 7.4 miles away.